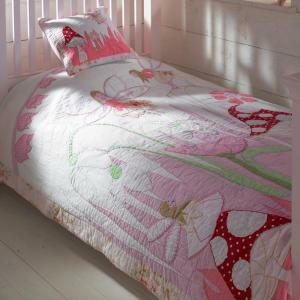 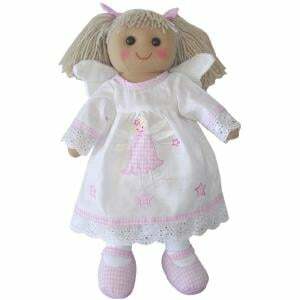 New to our collection is this ragdoll fairy. 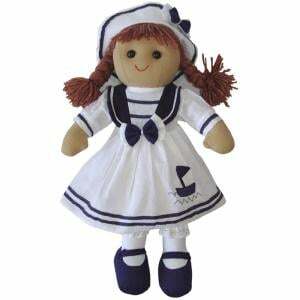 We couldn't resist her, just like you won't be able to. 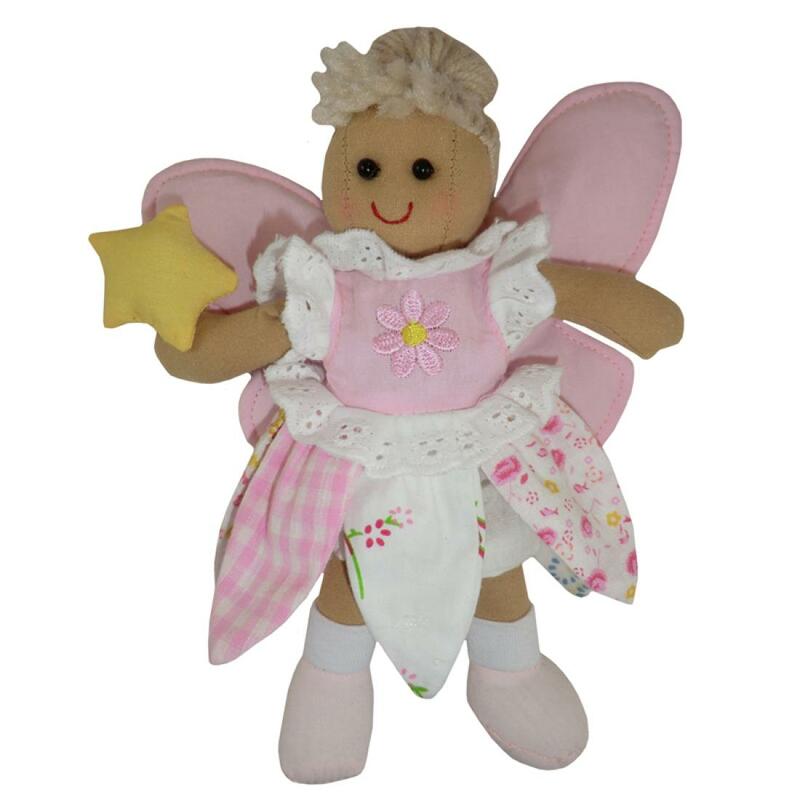 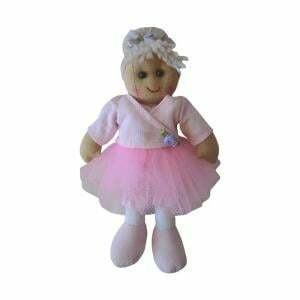 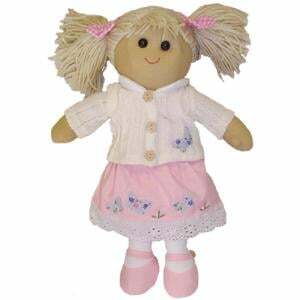 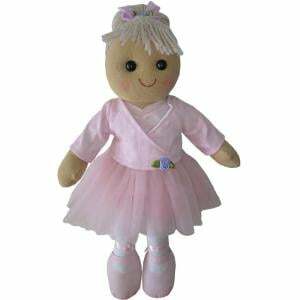 She is the most beautiful of all the ragdoll and is sure to help your little ones imagination.